Every summer, rain becomes scarce, and your Oklahoma City property starts to look wilted. 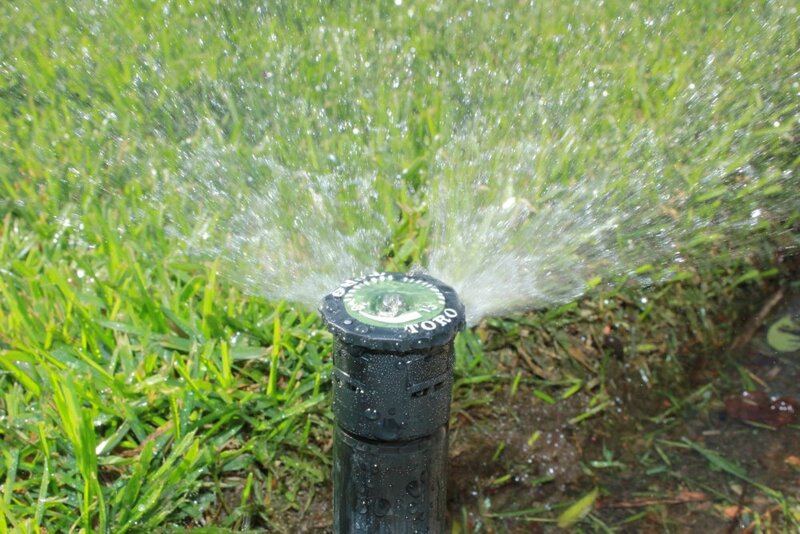 How can you still have a beautiful landscape without wasting a lot of water? You need low maintenance, low water plants to grace your flowerbeds and other landscaped plants. 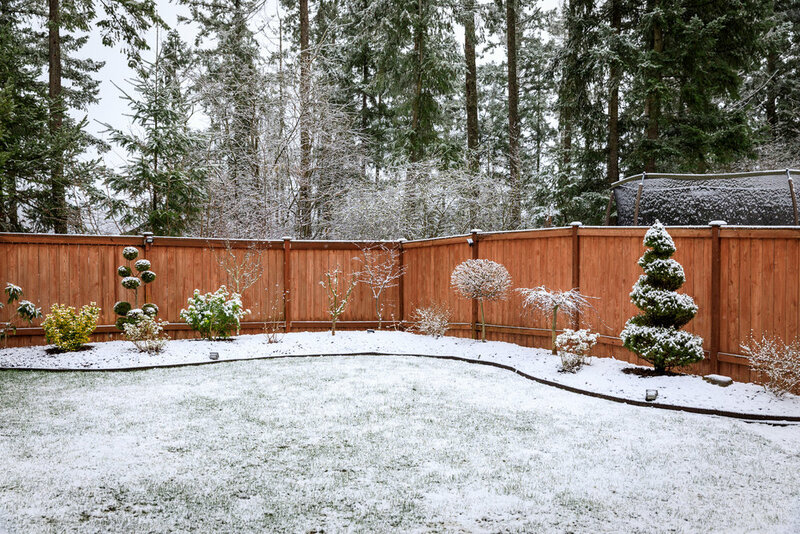 In this blog, we’ll discuss the three ways to incorporate low maintenance plants as well as other landscaping practices to reduce the amount of water you use over the summer. 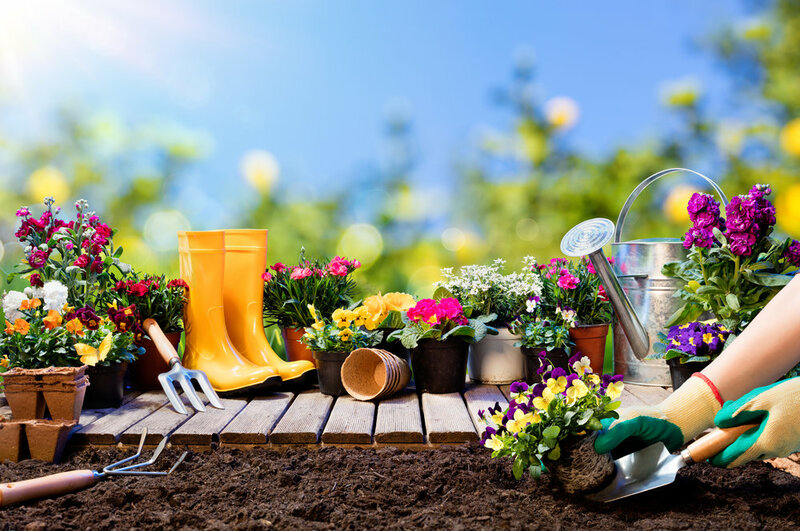 You’ll also discover that investing in these landscaping alternatives allows you to have a beautiful, eco-friendly property. As a homeowner in Oklahoma City, you know the summers can be very parched. Recently, the mayor has announced that the even/odd water regulations are now permanent throughout the year. 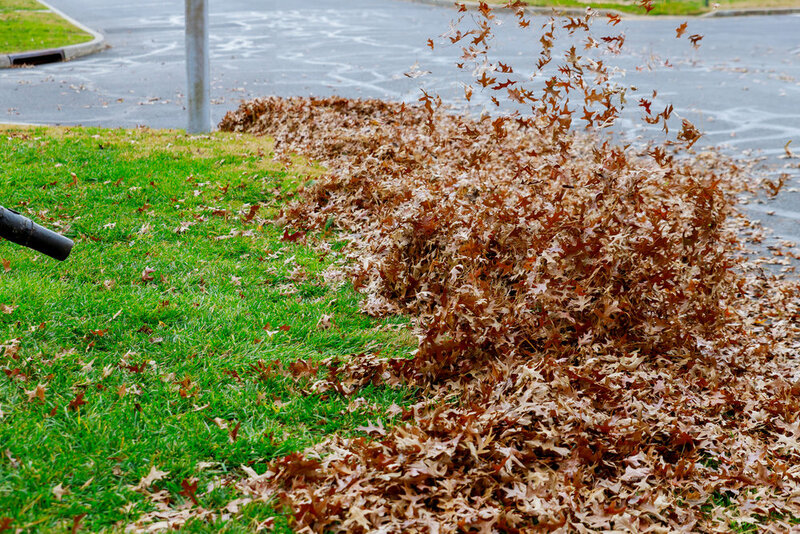 So, you need drought-tolerant plants and other landscaping devices that don’t require regular watering but keep your curb appeal looking well-maintained throughout the season. All four of these traits work to hold water in the plants—even during extremely dry conditions. Additionally, plants with these traits also have long and deep root systems that go underground to find additional moisture stores. 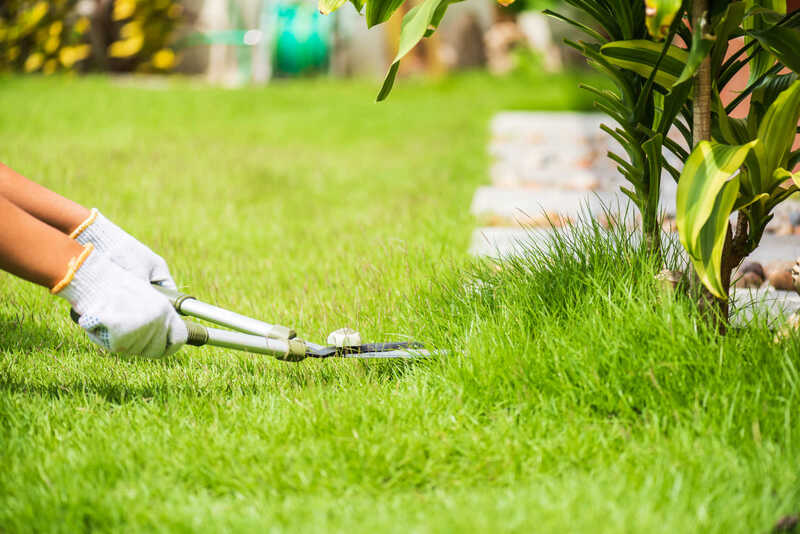 Here are three reasons why you need a sustainable lawn mowing service for your yard. Native plants have the same characteristics as drought-tolerant plants because they’re indigenous to Oklahoma. So they’re naturally designed to handle your region’s dry conditions during the summer. 1. Arkansas Bluestar (Ambronia hubrichitii): Arkansas bluestar is native to Arkansas and eastern Oklahoma. It prefers moist soil when it’s getting started in your flower beds. Once established, Arkansas bluestar handles dry conditions very well. Spikey leaves, long stems and bright blue star-like flowers adorns your flowerbeds. Foliage turns yellow in the fall. 2. Daylilies (Hemererocallis spp): When shopping for daylilies, you have many color choices. This perennial has tuber roots that go deep into the soil to find moisture stores during dry periods. This native flower provides vertical color in the summer. 3. Milkweed (Asclepius species): This beautiful plant adapts to the soil that it’s planted in—it will grow in dry to medium moist soils that are well-drained. It also attracts monarch butterflies and other pollinators to your property. The most popular milkweed is Asclepius tuberosa, which blossoms with bright orange to yellow-orange flowers in the summer. 4. Red Hot Poker (Kniphofia triangularisis): This drought-tolerant plant has thin stems and spiky leaves. Its flower looks like a hot poker or a candle in reds, oranges and yellow-orange. It’s a hardy plant that can handle Oklahoma’s dry, hot summers. 5. Autumn Sage: (Salvia greggii): This is a heat and drought tolerant perennial that starts blooming in the spring but blooms most in the autumn as other flowers in the garden start to fade. It forms a two to three-foot mound and attracts hummingbirds and butterflies to the garden. 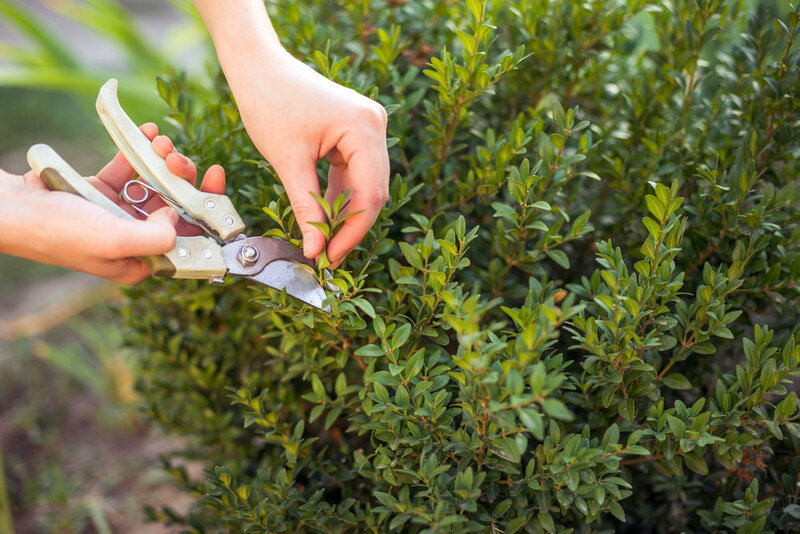 Pruning to six inches high each spring will help keep Autumn Sage dense and full. It loves full sun and well-drained soil. Shrubs such as lilacs, forsythia and serviceberry. 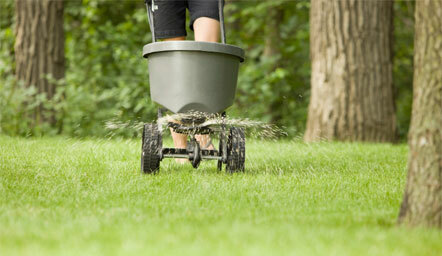 Read why you need organic lawn care for your property this summer. In addition to native plants, trees and shrubs, you also have a variety of choices in landscaping features that conserve water at the same time. 1. It regulates soil temperature. 2. It keeps moisture in the soil. 3. It provides nutrients as it decomposes into the ground. 5. If you opt for cedar mulch, you get the added benefits of keeping ticks, fleas, mosquitoes and other harmful bugs from coming into your home. In addition to mulch, you may want to convert your yard grass into a patio or add walkways. You save money when you renovate your lawn into landscape features instead of turfgrass. Moreover, stones do well as part of a rock garden, dry stream bed or even under plants to discourage weed growth. You can use stones as borders with or without plants. Your landscape designer can add curves and other lines using stones to create interest and movement in your landscapes. At Apple Valley Eco-Landscapes, we specialize in sustainable landscaping. 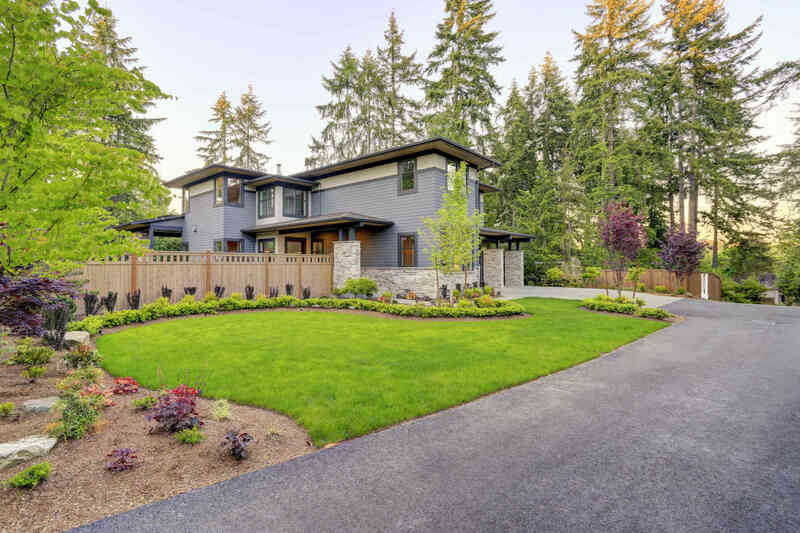 Our designers, with your help, will create a lovely landscape design that incorporates native plants, mulch and other landscaping features that are low maintenance and don’t require a lot of water to survive. Our sustainable landscaping program focuses on environmental and regenerative processes as well as contributes to the entire community’s well-being. Indeed, our landscape processes aid in stormwater filtration, high energy efficiency, restoring habitats that benefit you, your community and your local eco-system. 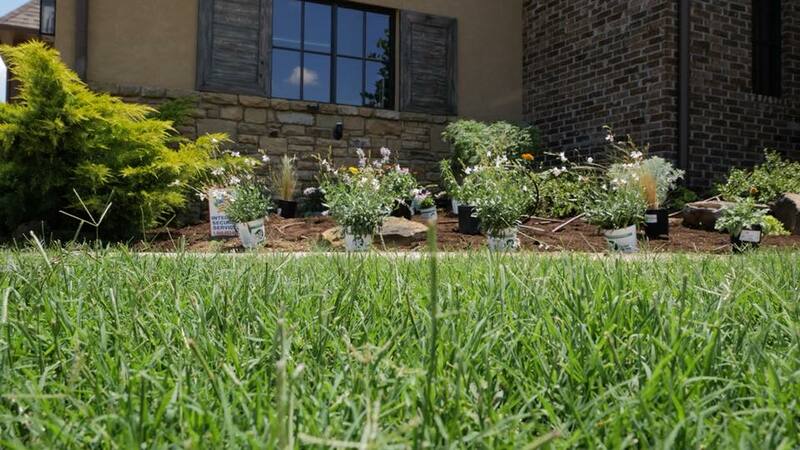 If you’re ready to transform your landscape into a low-maintenance, low-water one, call us today at 405-531-9105 or fill out our contact form.